Delivering maximum impact at an Exhibition – when you’re planning to spend a significant amount on exhibiting at a show, how can you make sure you gain the maximum possible return on your investment? 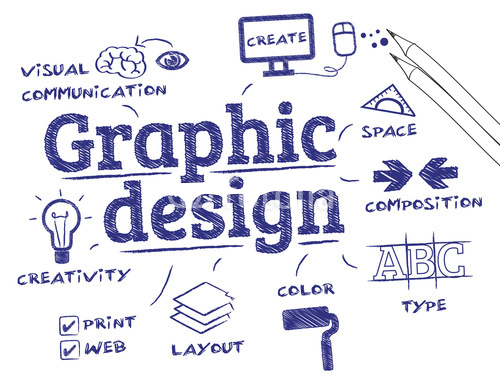 Getting your graphic designer involved at an early stage makes a huge difference, as GEW found out this year. 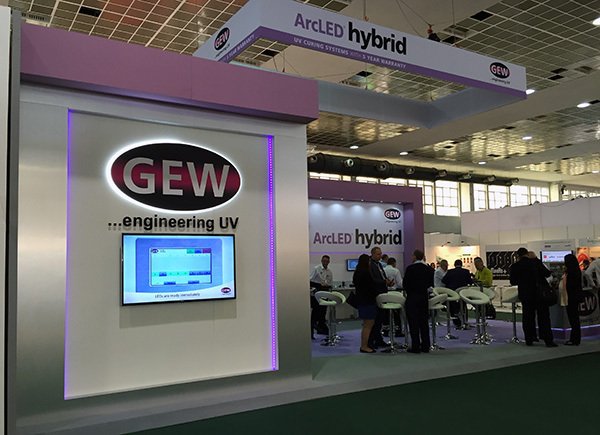 GEW (EC) Limited designs and manufactures UV curing systems for printing, coating and industrial applications. They have just returned from exhibiting in Brussels at LabelExpo Europe, the world’s largest event for the label and package printing industry, attracting in excess of over 35,000 visitors. This was a significant event for GEW. 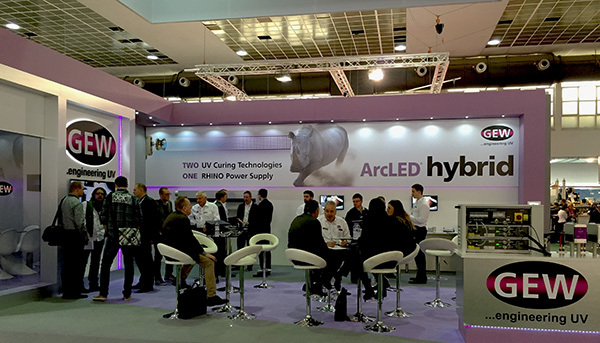 Not only were they a major sponsor,but they were alsoe launching the new ArcLED hybrid UV curing system to the international label industry. Their stand and supporting graphics needed to deliver maximum impact and appeal. Planning started 8 months before the exhibition, where creating the overall concept through to stand design and build was crucial to the success. At this early stage there was merely a fantastic product. 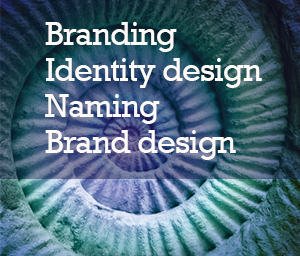 Together with the marketing team, we had several creative brainstorming sessions to create the brand. 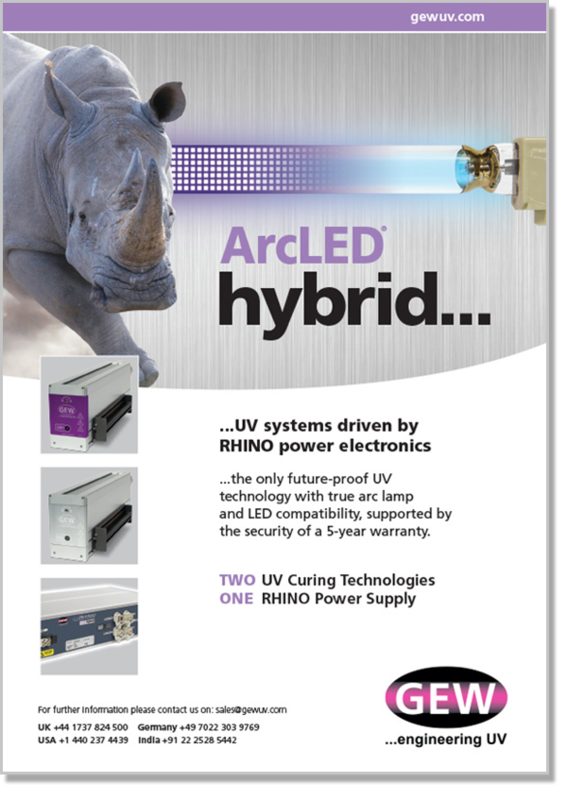 ArcLED was born along with the visual look and feel for the new product branding. We now had a starting point for the advertising and production of all marketing material for the exhibition. Promotion started prior to the exhibition, which required the design of a targeted advertising campaign to ‘tease’ the new product into the marketplace. As well as the stand being eye catching, which was achieved through lighting, imagery and suspended banners, we wanted visitors to feel comfortable about stepping into the space and engaging with GEW. 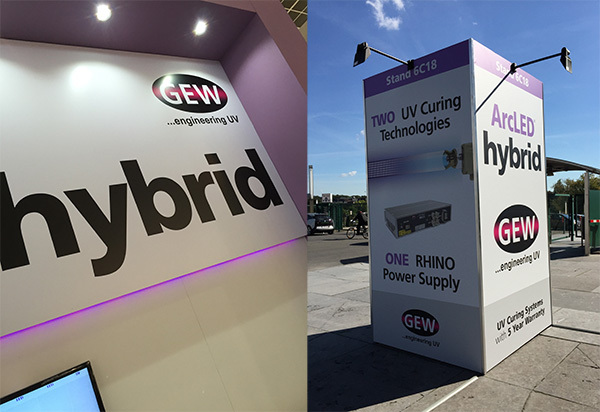 As sponsors of the exhibition this gave GEW a number of other promotional opportunities, from floor tiles to the amazing Backlit Astrid Walkway billboard. The design of which all had to be consistent in both terms of brand styling, imagery and message. Much of the success of the show for GEW lies in their foresight to engage with Turquoise Creative many months prior to the exhibition. This enabled us to really understand what our client’s objectives were and the messages they needed to convey. This insight allowed us to create the design that reflected GEW’s brand, values and products. You hear about people going the extra mile for their clients. In this case, it was literal. We jumped on a plane to Brussels and visited GEW on their stand! It was immensely satisfying to see many months of hard work come together. Listening – does your designer listen to what your objectives are? Asking – do they ask questions to really understand and then listen again? Direction – listen to what your designer has to say (it will keep you on the right track!). If you wish to gain maximum impact from exhibiting at a show please give us a call on 01293 886805 or email us. We had fantastic feedback from our client after their latest exhibition in Chicago. “Our best ever” were the exact words from GEW’s Marketing Manager. 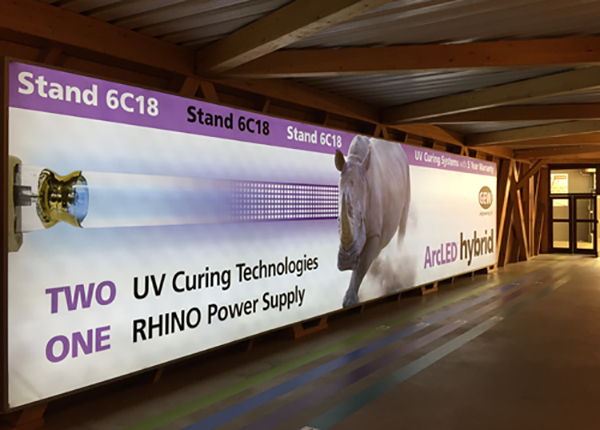 These photos are a selection taken from LabelExpo which include a 7ft square Floor Decal and 9ft x 6ft imposing Entrance Banner. LabelExpo Americas is the continent’s largest event for the label, product decoration, web printing and converting industry. If you need to design and build a bespoke exhibition stand, or simply want to use a standard shell scheme and utilise a popup display system, then contact us now and we would be happy to help. 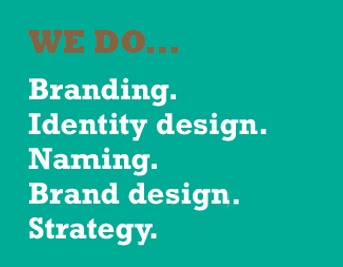 Turquoise Creative… helping you stand out.